A clip featuring Andrea’s work with manta rays from Episode 3 of BBC NHU’s revelatory series ‘SHARK’ which debuted in May 2015. 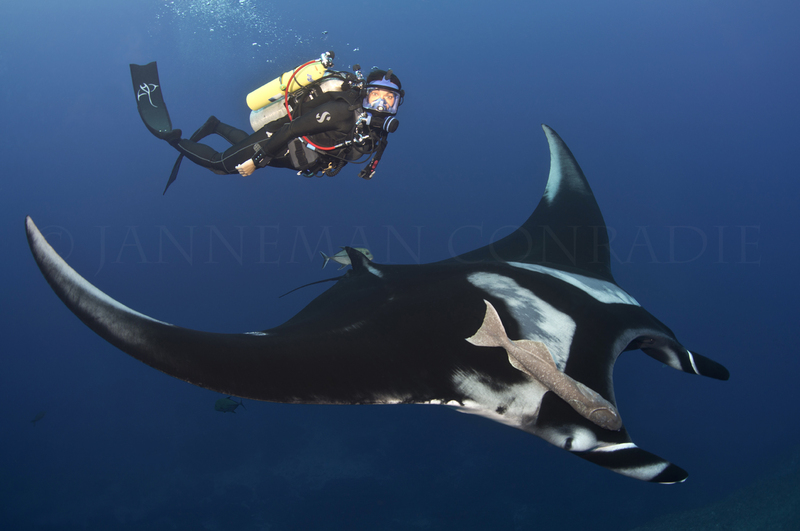 What can you say about manta rays in 6 minutes? Watch Andrea’s inspiring TED talk from 2012 to find out!